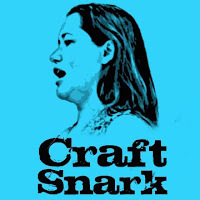 Wearing a Mortarboard at graduation is a rite of passage. Yes, it is a goofy hat with a tassel, but has such great ceremony and tradition behind it. However, it is pretty clunky to wear during a party. 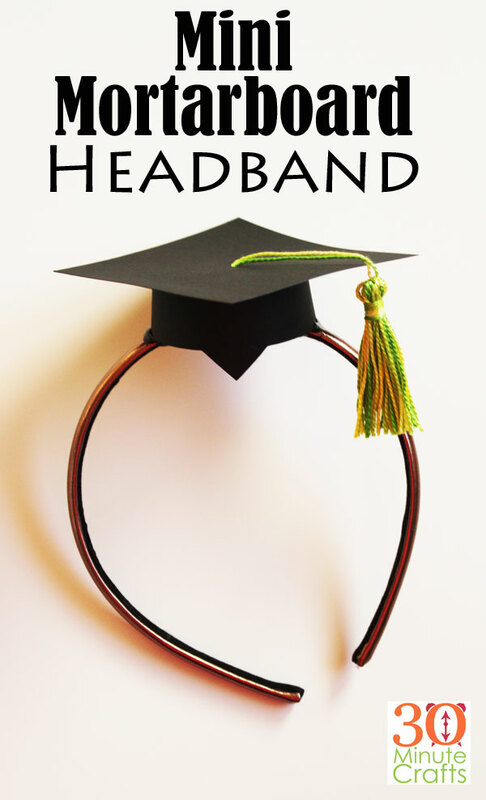 Make a mini mortar board to put on a headband, and you can wear your graduation cap as a cute accessory for the whole day! 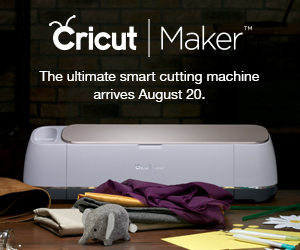 This project is part of our big End-of-school-year Cricut event! 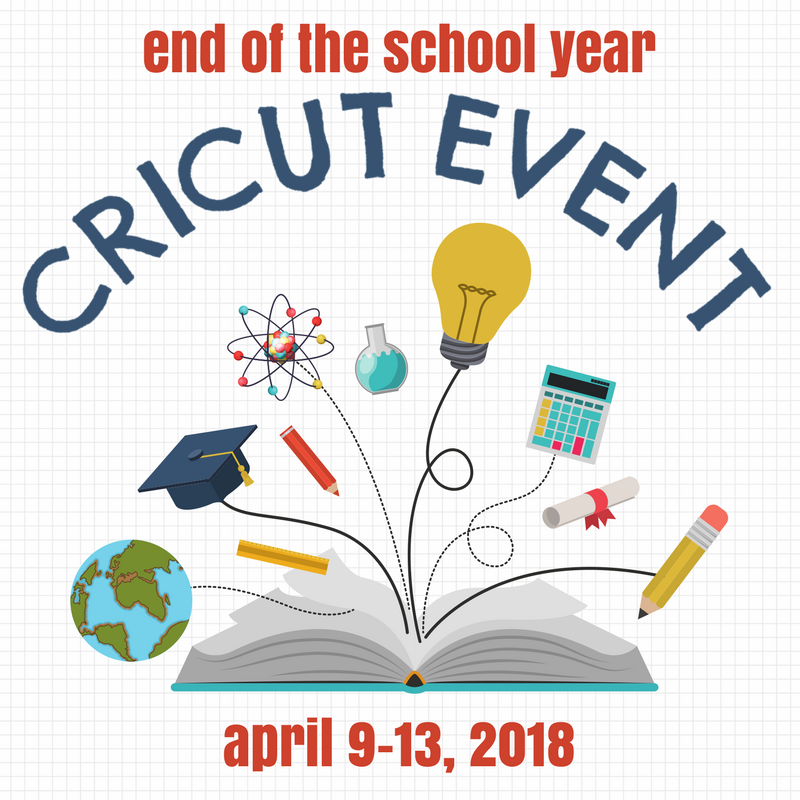 All week long we’re sharing crafts that you can make with your Cricut machine, all celebrating the end of the school year! 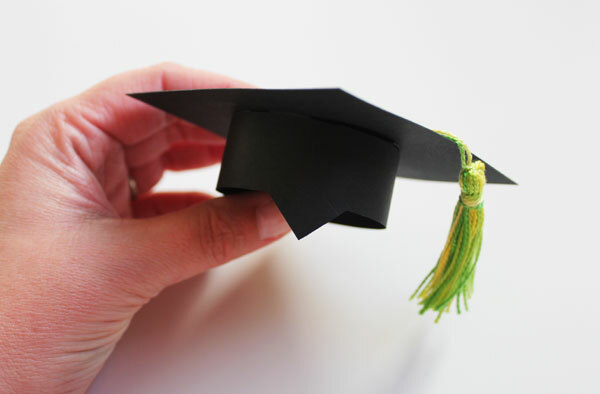 Use the Mini Mortarboard cut file I created in Cricut Design Space to cut the mini graduation cap. 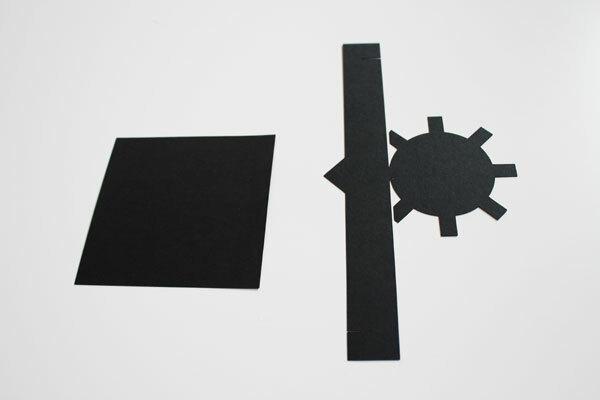 The file will cut 2 of each piece so that you can make 2 hats. While the hat is cutting, make the mini tassel. 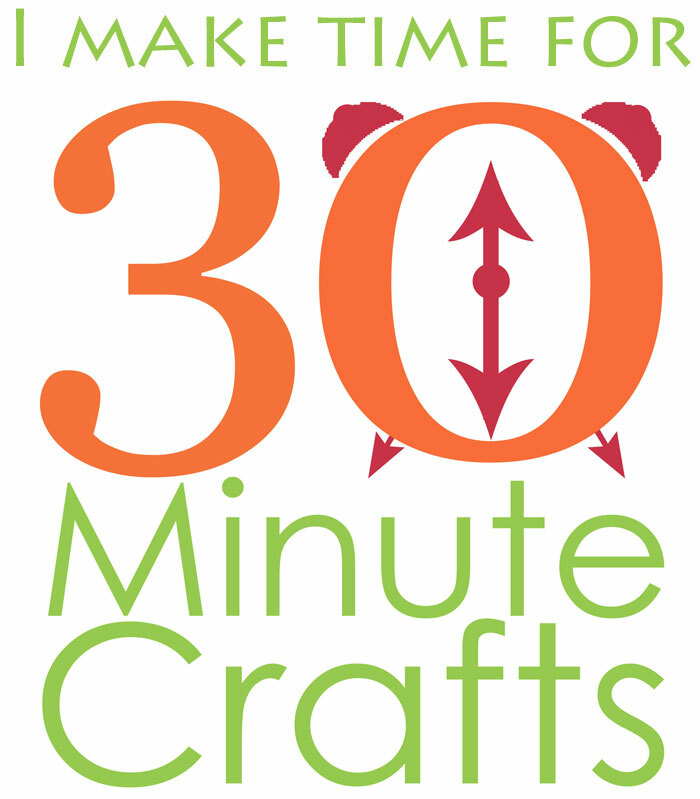 Cut two 10″ pieces of embroidery floss. Set aside. 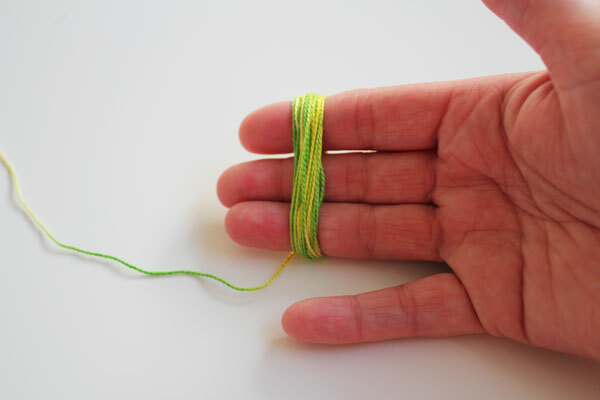 From the spool, wrap the embroidery floss around 3 fingers 25-20 times. Cut, severing one end of the loop. 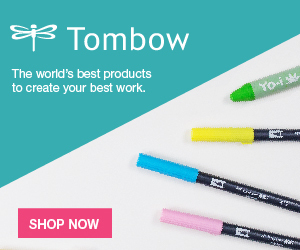 Use one 10″ piece of embroidery floss through the loop. 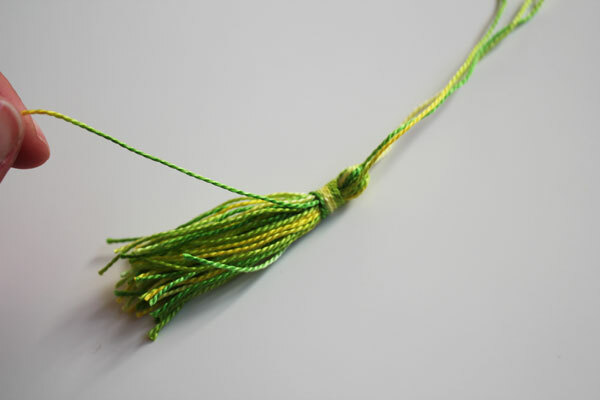 Use the second 10″ piece to wrap around the top of the tassel. Tie tightly in place. Trim all the ends even. 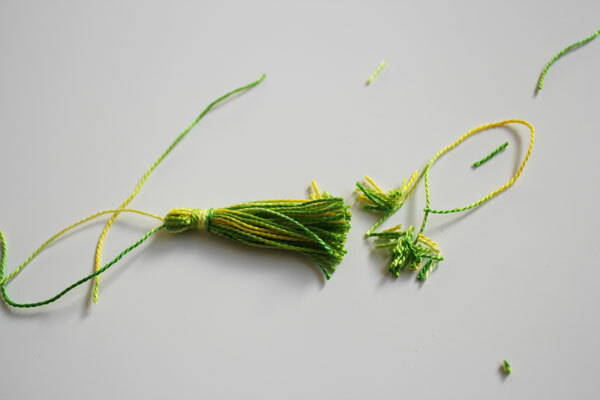 If you want more details on making tassels, check out my mini tassel making tutorial. Pick up the hat pieces. Curve the long piece to fit the slots into each other. The tabs should be hidden on the inside. 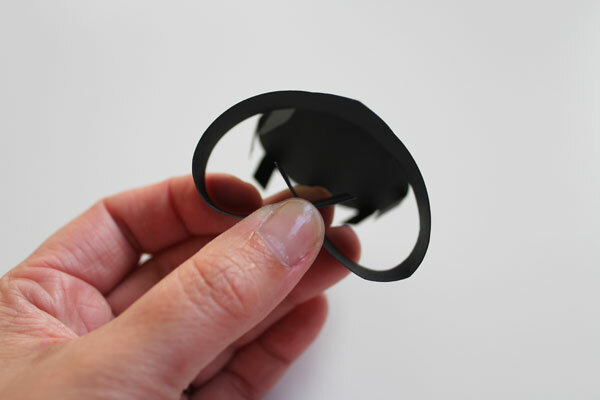 Fold up the tabs around the circle, tuck in, and glue into place. 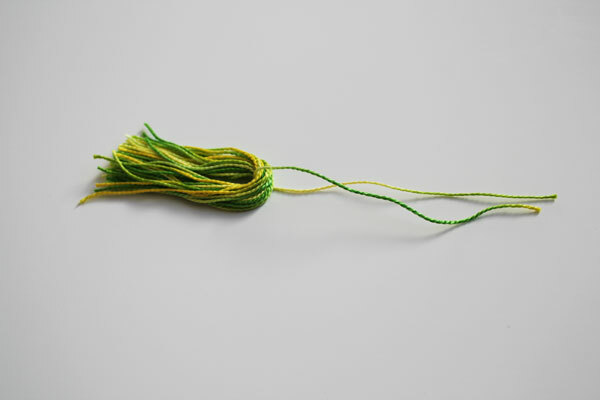 Thread the ends of the embroidery floss onto a needle. Insert into the center of the square. 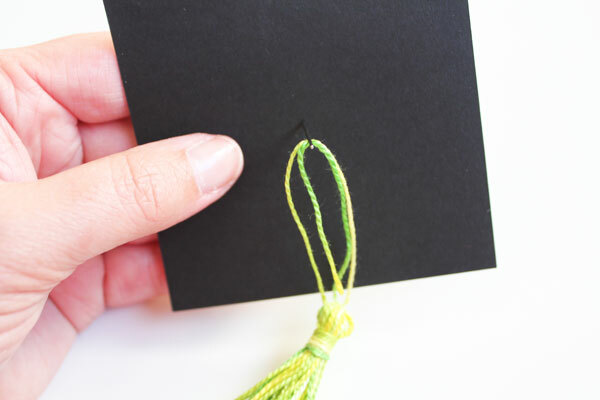 Adjust the length, making sure that the tassel hangs off the end of the graduation cap. Trim the threads, then sandwich between the two hat pieces with a dollop of glue. Glue the hat to the headband. 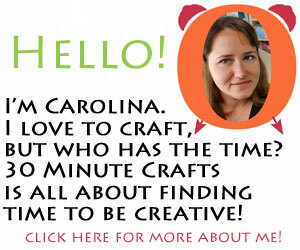 Be sure to check out these other fun projects!